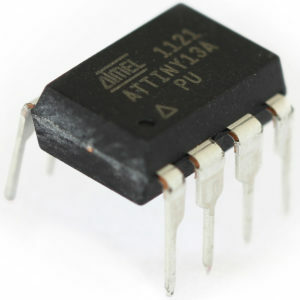 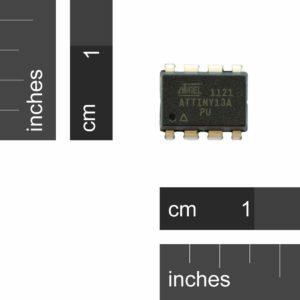 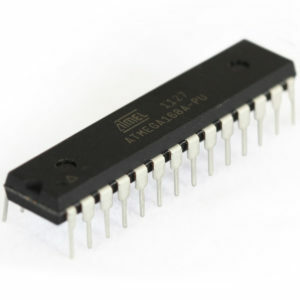 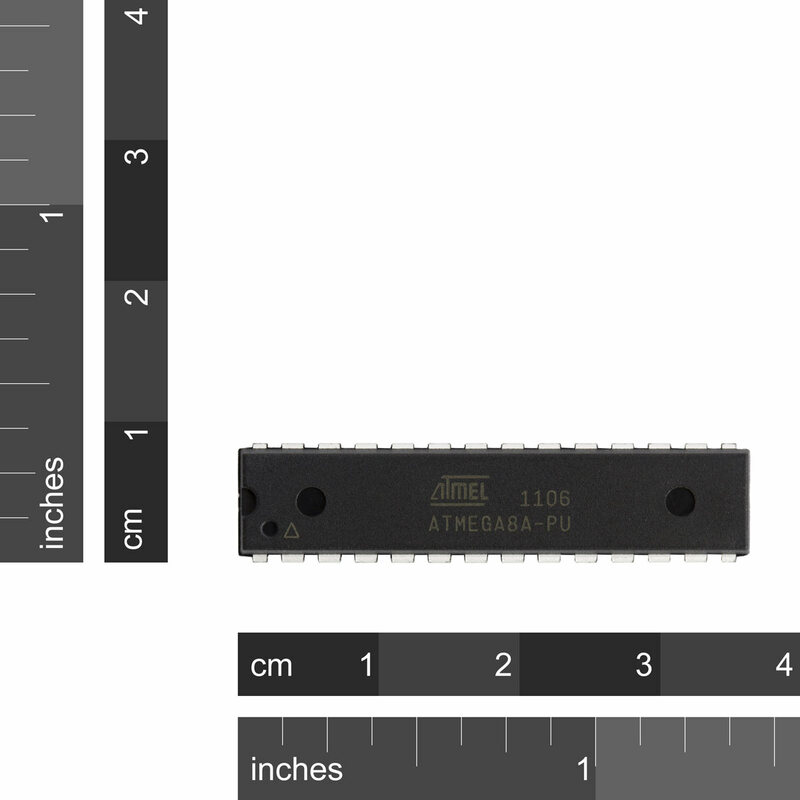 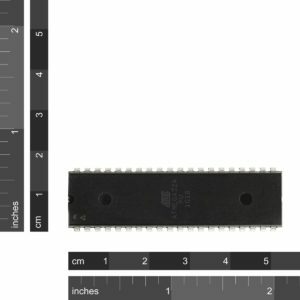 SKU: IC-ATMEGA8A-PU Category: Microcontrollers Brand: ATMEL. 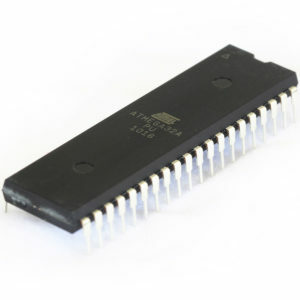 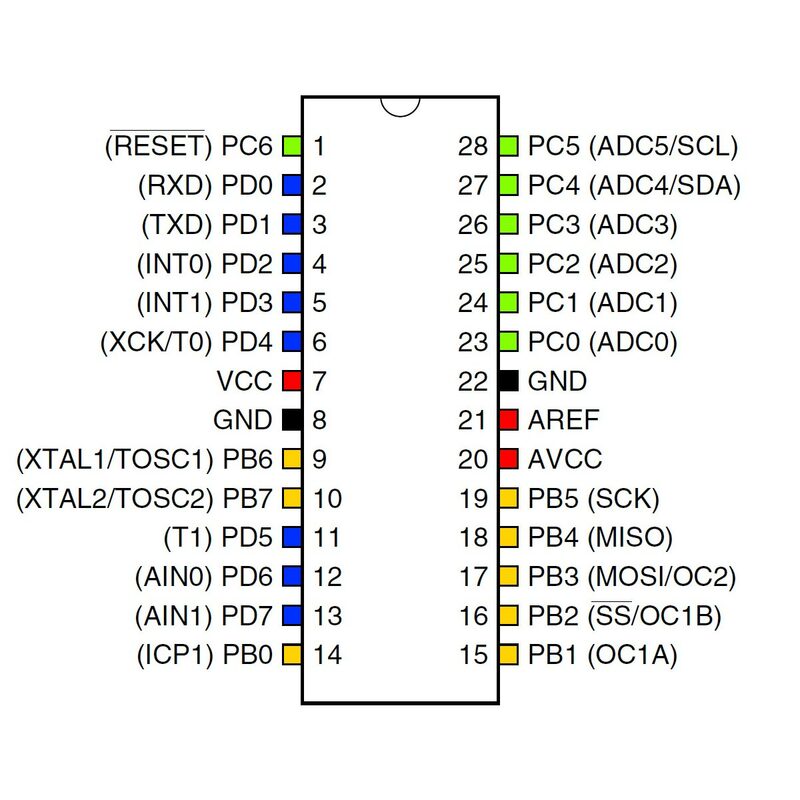 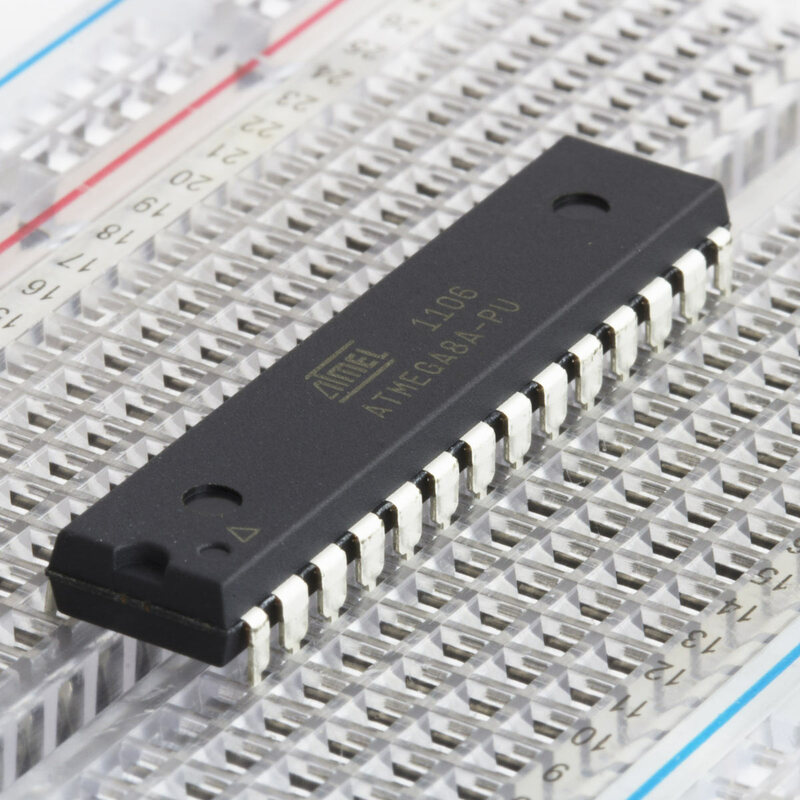 The ATmega8A is a low-power CMOS 8-bit microcontroller based on the AVR RISC architecture. By executing powerful instructions in a single clock cycle, the ATmega8A achieves throughputs approaching 1 MIPS per MHz, allowing the system designer to optimize power consumption versus processing speed.